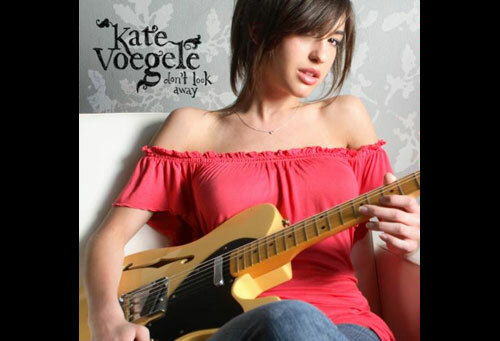 I had the pleasure of engineering and mixing re-recordings of 3 of Kate's songs. What a joy to work with; very professional, sweet, and well-prepared...not to mention talented! Kate has a recurring role on the TV show One Tree Hill as Mia. It's a perfect example of how a modern recording artist can spread their name across varied media outlets.